During your holidays, it’s a delight to wake up and enjoy a direct view of your windsurfing spot! The Laguna Beach Park is now offering an attractive holiday package that includes accommodation in Kedros villas. The offers are valid for May and October 2018. The above offers are per person in a one bedroom villa or suite. In case you are more than two persons do not hesitate to contact us for an offer. *Rates do not include overnight stay tax which is 0.50 Euro per accommodation, per night. 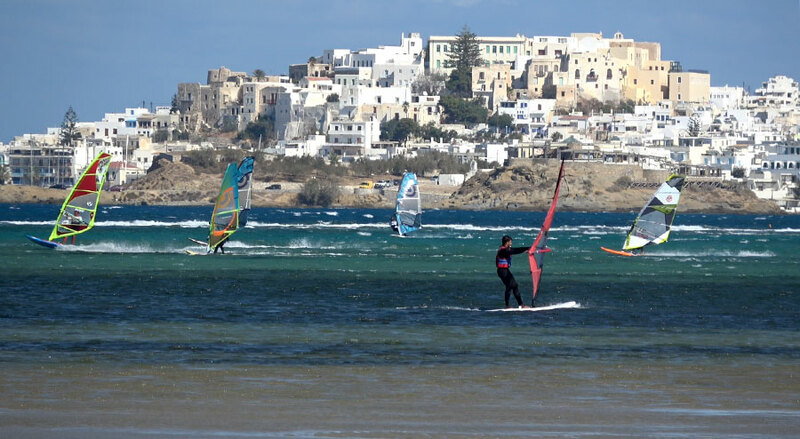 Windsurfing material insurance is also not included and is optional.